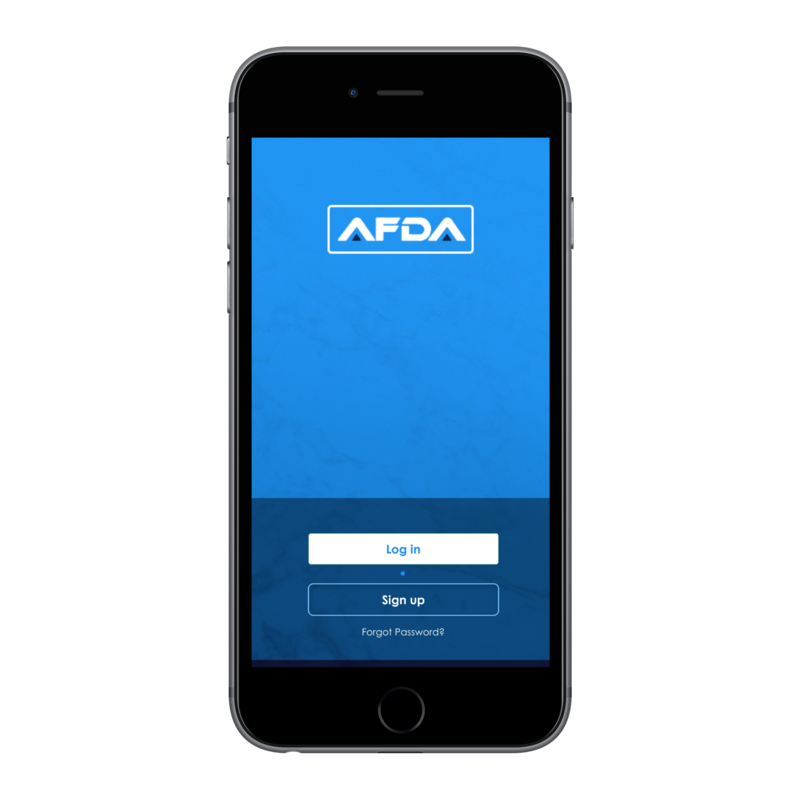 AFDA is pleased to announcethe migration of its web site to the new AFDA App, which is available as a free download in both the Apple Store and Google Play Store. 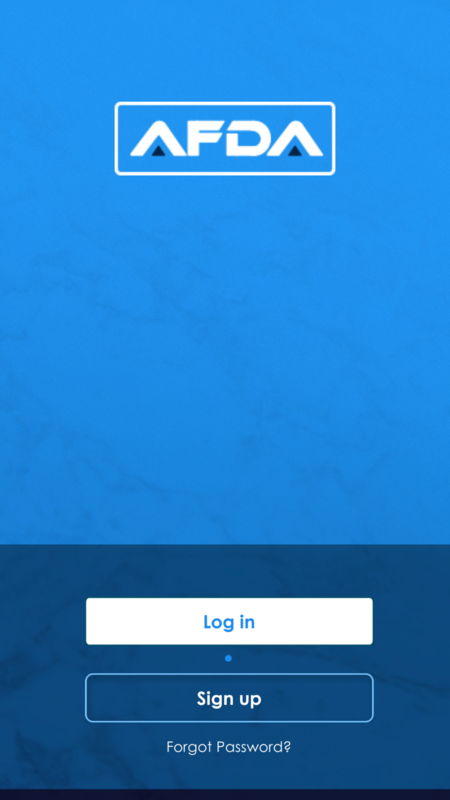 Search AFDAApp in the store. While it is a bit sad to be saying goodbye to our web site that first opened in 1995 when the Internet was in its relative infancy, changing times allows AFDA to provide you with resources wherever you go. Now AFDA goes where you go. 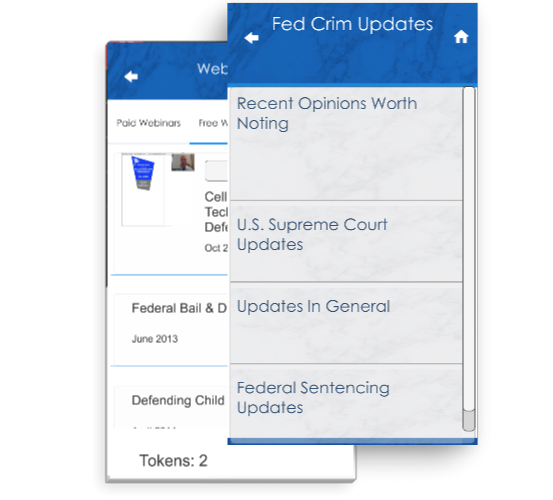 The App provides both free and paid resources listed below, which have been created specifically for federal defense attorneys. 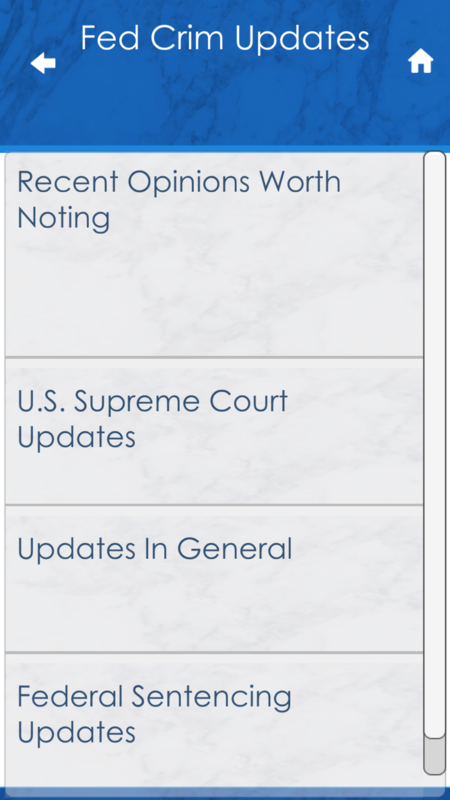 A large collection of Blogs on federal criminal law topics. 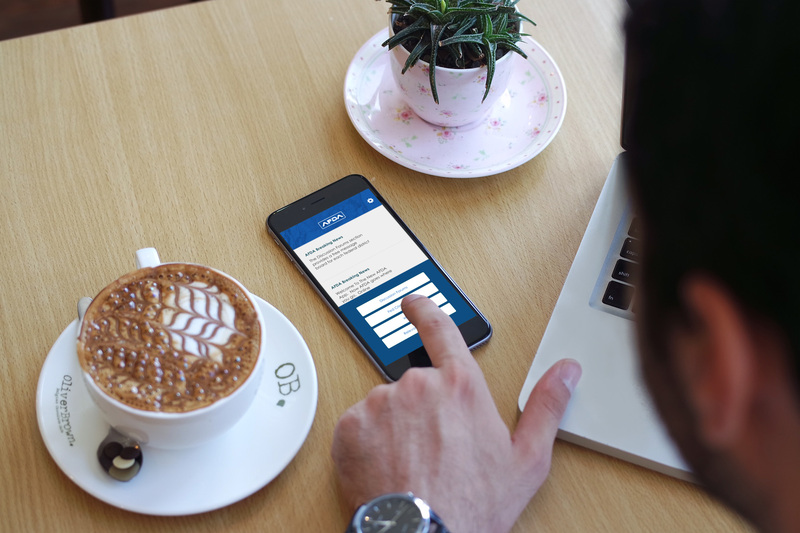 These blogs continually update so you can regularly view the most current postings here on the AFDA app. A separate message board for each federal district nationwide. 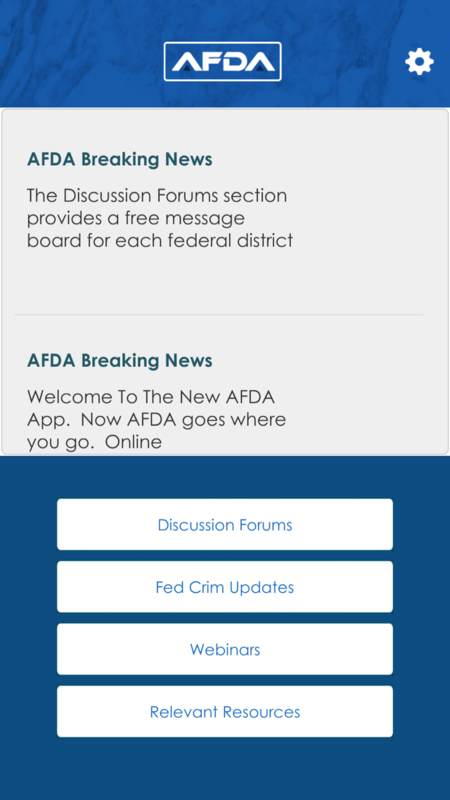 This is ideal for CJA panel attorneys and DFPDs who handle a high volume of federal criminal cases and need a central forum in their districts to cross‐communicate. View dozens of AFDA’s recorded webinars from 2012‐2016. These are pre‐recorded programs ranging from 45 to 90 minutes covering a wide variety of topics in federal criminal law, which you can view at your convenience. 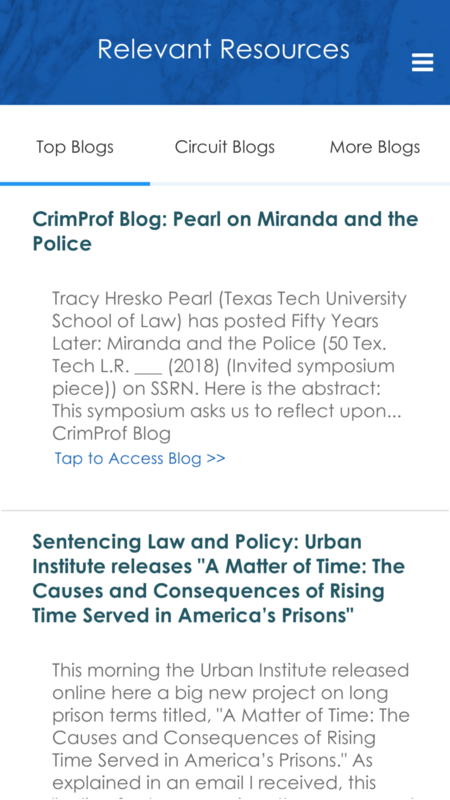 A one‐year subscription to view postings of case opinions and other key developments in the field of federal criminal law to stay current in our busy schedules. Welcome To The AFDA Community And Thank You For Your Support. ©Copyright 2017 - AFDA. All rights reserved.